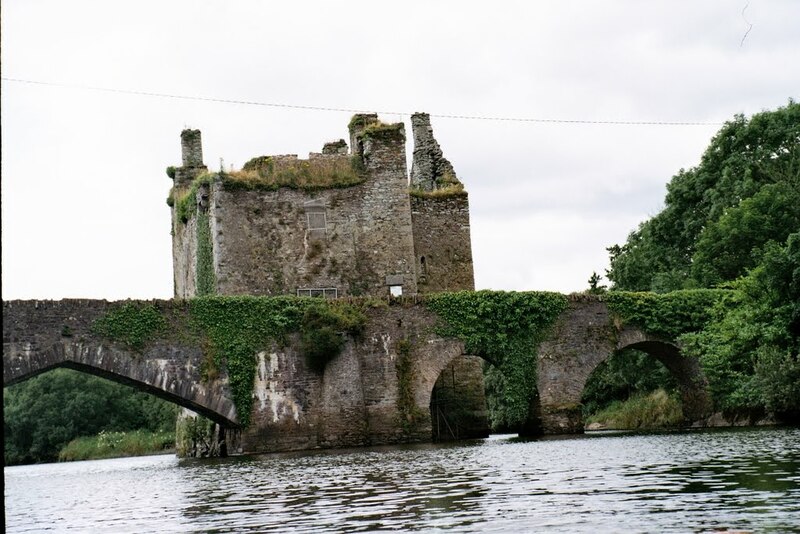 Between Coachford and Macroom and ancient bridge spans one of the loveliest reaches of the River Lee, and on a rock in the river stand the ruins of Carrigadrohid, once a stronghold of the MacCarthy clan. The name translates as ‘the rock of the bridge’. A plaque on the wall records a grim event that took place here in 1650. The Bishop of Ross, Bishop MacEgan, had been captured by Cromwell’s troops but was promised his freedom if he persuaded the garrison in the castle to surrender. Instead, he urged them to fight to the end, telling them ‘Hold out to the last for religion and country’. He was hanged from a nearby tree by the reins of his horse, while the garrison, who held out, watched helplessly from the battlements. Carrigadrohid Castle is a real hidden gem that is worth a visit on your Ireland tours.